I get questions allllll the time about how I use oils with my kiddos and then also how I use oils with baby! Adelaide was my first pregnancy to use Essentials oils with, plus first post-partum experience and then my first baby to use them on! I can truly say that everything that felt intimidating or overwhelming quickly just went away! Having them for emotional support + hormonal support post partum was AMAZING and then quickly having something at home to support my little sweetie, I honestly can't imagine life without them now! So these three above are my FAVORITE for her. I put them into a little roller and have it on hand....I roll it on her feet throughout the day and also occasionally behind her ears/ down the back of the neck and spine if she needs extra immune support! 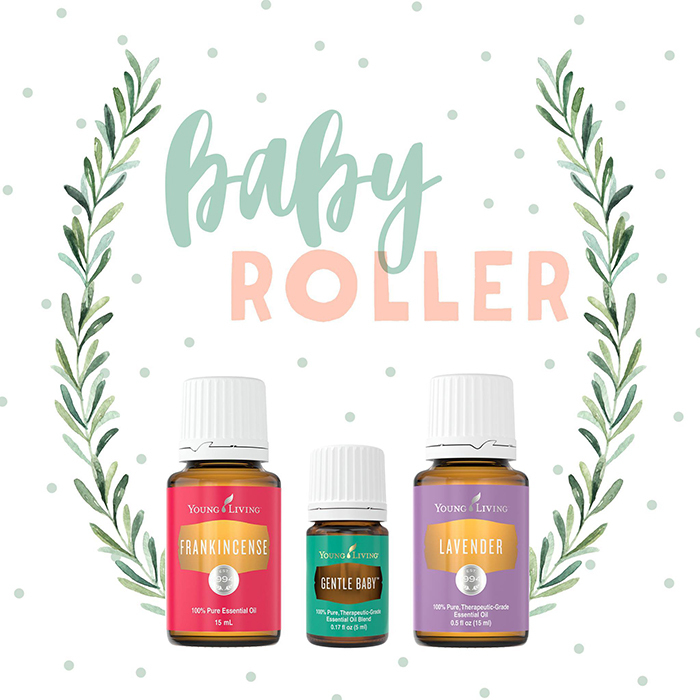 Its a beautiful wellness roller with gentle oils to support her tiny body! Not to mention it smells dreamy!!! + "Gentle Baby™ is a soft, fragrant combination of essential oils designed specifically for mothers and babies. It helps calm emotions during pregnancy and is useful for quieting troubled little ones. It is also soothing to tender skin. Many of the essential oils in this blend are used in elite cosmetics to enhance a youthful appearance." + I mean Lavender is basically the unicorn oil, what do we not use lavender to support? Remember, it's our sweet Grandmother oil! Gentle, soft, comforting, supports relaxation, and all about making us feel at home. This is the Swiss Army knife of oils, good for anything! +Frank. Frank is incredibly grounding ( I personally LOVE this one in my bedtime routine) but also a gentle but strong immune support for little tinies! The perfect combo for my little pumpkin! Doing a bedtime routine is really important as a "signal" for the babes to know that it's time for sleep. Being consistent with it really helps to unwind your babe. 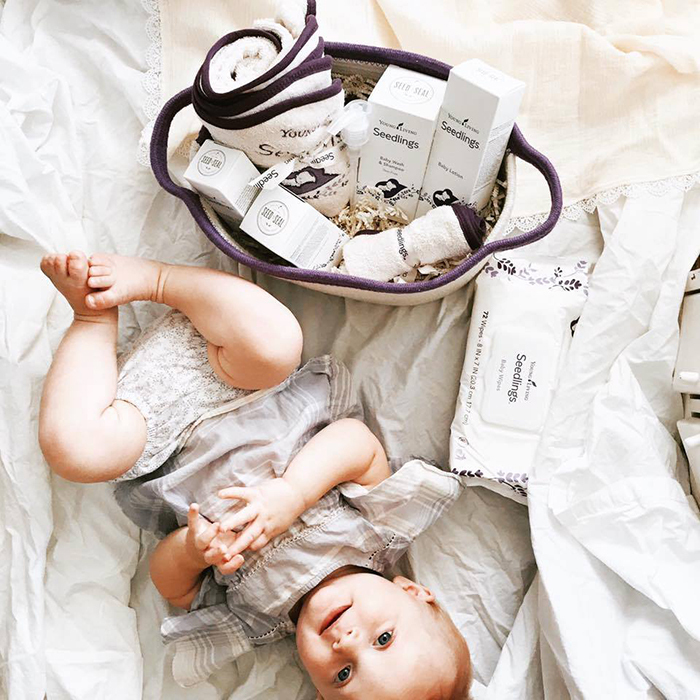 We do bath time every night with the seedlings shampoo and wash, then a little feet run with the seedlings lotion and apply Lavender + Peace and Calming on her toes. Diffusers are amazing- not only do they make your home smell DREAMY but they can support your bodies in so many ways.... sleep support, stress support, immune support & more! Lastly we LOVE a sweet lullaby spray. 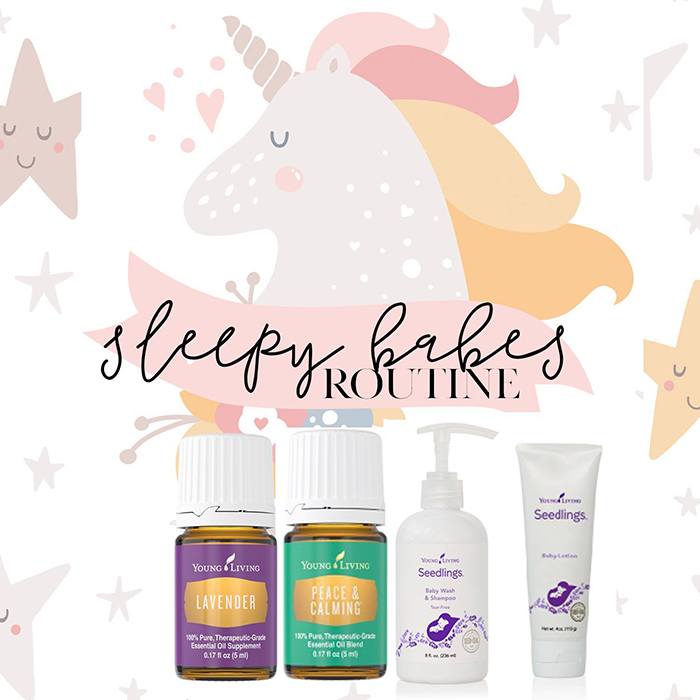 Lightly misting baby lovies, blankets, crib sheets and pillows is a beautiful way to let them experience oils. We also have a diffuser in every room! What do we use oils for? EVERYTHING! ** I just did the pillow sprays with Adelaide until about 6-8 months old!